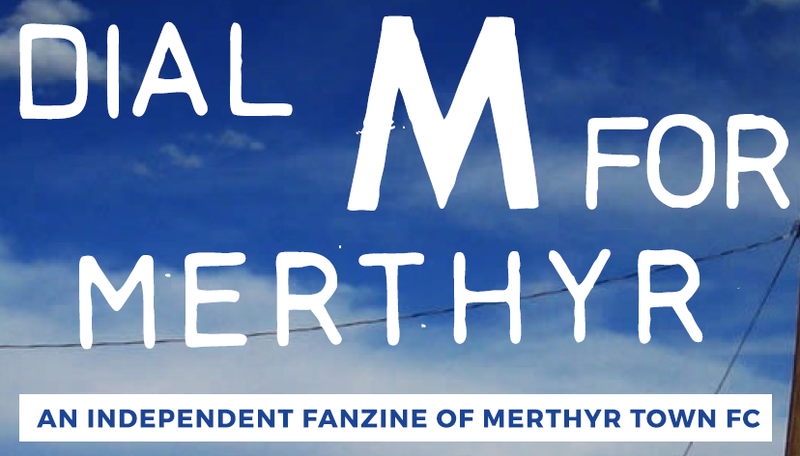 Don't forget to buy a copy of Issue 51 of Dial M For Merthyr too of course. So how do we get from the Redskins to Hampden Park? It’s all about spotting a magazine with Chris Dean and the band on the front, one of those short-lived music and fashion publications that lasted about three issues, something about the “ghost of strummer walks through walls”, and so journey begins. A great interview with the band but another article further into the magazine is what really caught the imagination. The new phenomenon of the football fanzine covered in details from the generic issues from When Saturday Comes and Hit the Bar to established club fanzines The Pie, Orientear, City Gent and one called The Web. Supporters writing their own stories. Let’s take a look at that. Pretty soon I’m sending stamped addressed envelopes everywhere with bits of card with coins sellotaped inside. And the fanzines start dropping through my letterbox in Trefechan.